After his return from Mexico at the end of the 19th century , D. Jose Mª Rivera Corral founded in 1906 the factory 'La Estrella de Galicia' in the city of La Coruña, dedicated to beer and alcoholic beverage manufacture, a name that recalls his business in Veracruz 'La Estrella de Oro'. By the 1990's the company had continued the process of expansion and diversification, through the opening of new national and international markets, and with the commercialization of new products. A process of expansion to other markets began, first towards the rest of Spain, and later towards other markets in Europe, the USA, South America and Africa. While at the beginning of the 1990's 100% of the business was concentrated on beer, at the end of the decade mineral water, juices, ciders and vinegars were added in a product portfolio that continues growing today with over 100 products, including fine wine. 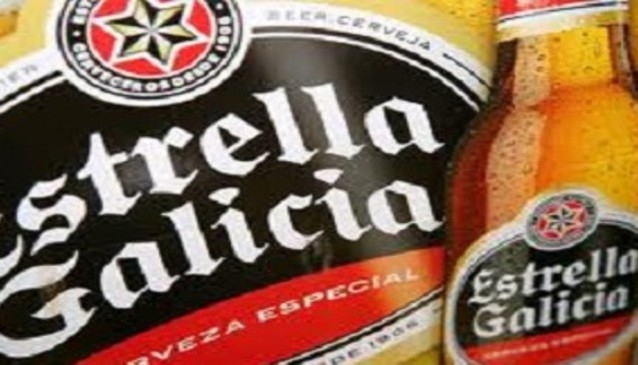 The most popular beer is Estrella de Galicia is a strong, refreshing, slightly bitter lager and an absolutely delicious 1906 dark, toasted beer, with scents and nuances of chocolate. The best places to sample these beers, as well as in a local bar, are in the brewery owned bars in La Coruña and Vigo.